Added on June 26, 2014 by Kate Weinstein. Thank you Style Me Pretty for the feature! 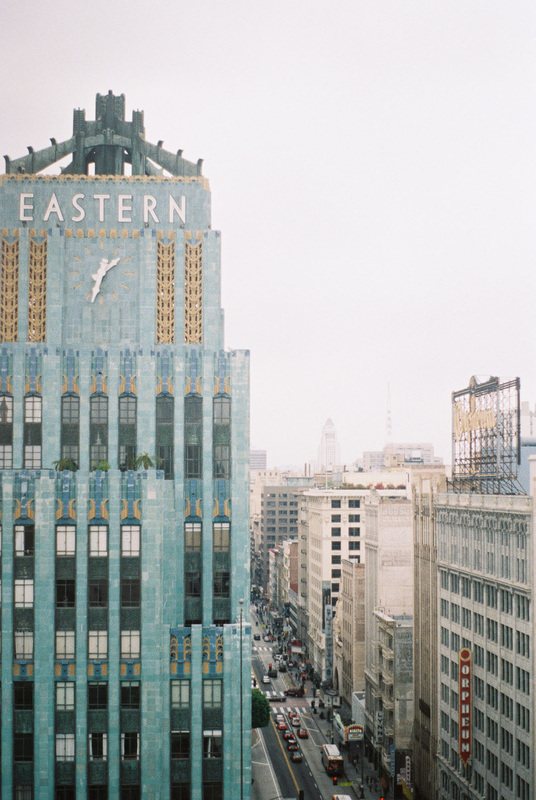 A few film photos from our trip to Los Angeles in May to celebrate our anniversary!